Spring is finally here and motorcycle enthusiasts are ready to hit the road! There’s no better time to get your bike out of the garage than this inaugural charity poker run – Riding With The Blue, presented by the Cobb County Police Department! 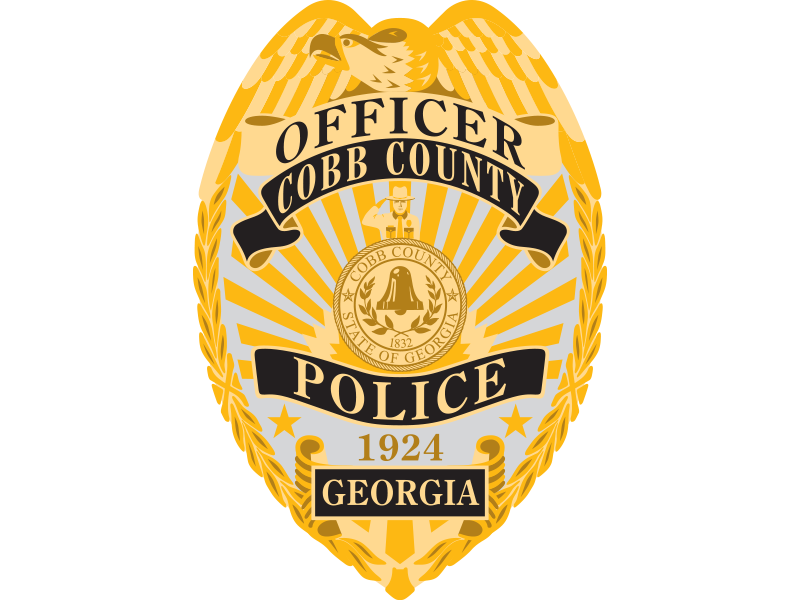 Individuals and teams will be joined by the Cobb County Police Department through Marietta for a scenic ride while collecting poker cards along the way! Prizes will be awarded to those with the best hand at the celebration following the ride. Sunday, April 28, from 9 a.m.- 1 p.m. 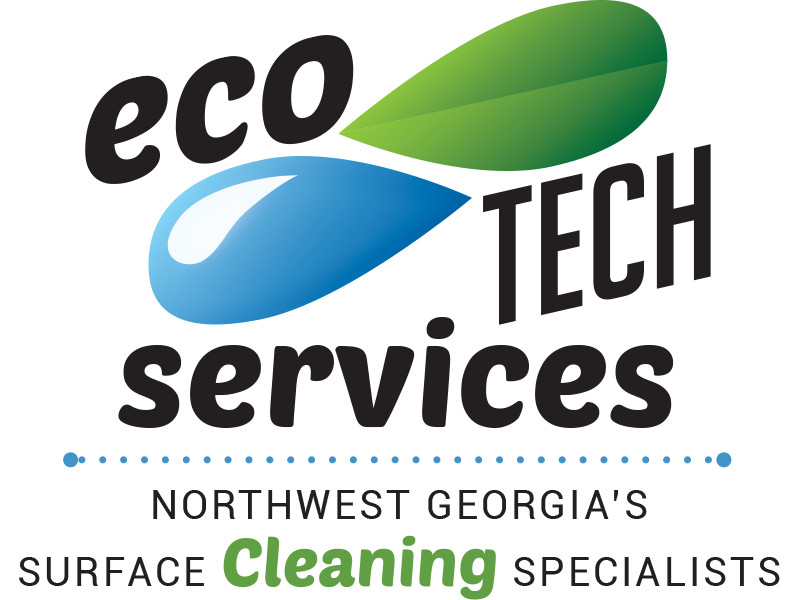 Noon: Lunch and Live Music by School of Rock East Cobb at Jim Miller Park! Tickets include entry/wristband for one bike to enter the poker run, one event t-shirt, and access to the post-ride celebration with lunch and live music by School of Rock East Cobb! Ticket prices are $30 per bike. Additional riders are $5, which includes access to the post-ride celebration. An additional event t-shirt may be purchased for the additional rider. Onsite registration will also be available for $30, however, a t-shirt is not guaranteed. Proceeds from Riding With The Blue will benefit Bert’s Big Adventure. 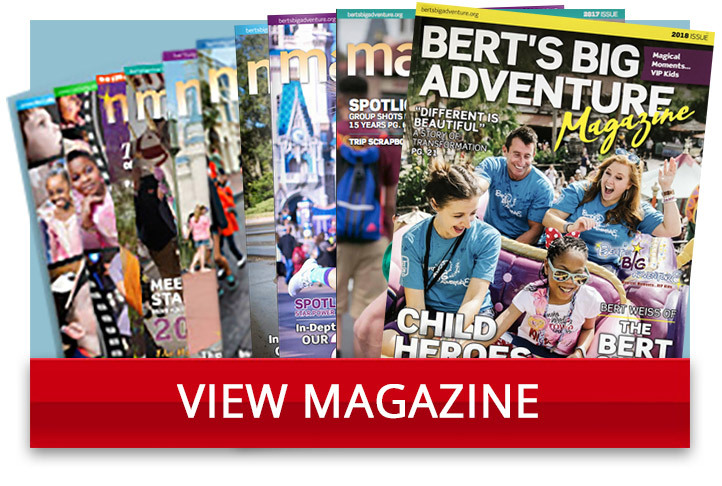 Established in 2002, Bert’s Big Adventure is a 501(c)(3) nonprofit organization that provides a magical, all-expenses-paid, five-day journey to Walt Disney World® for children with chronic and terminal illnesses and their families. 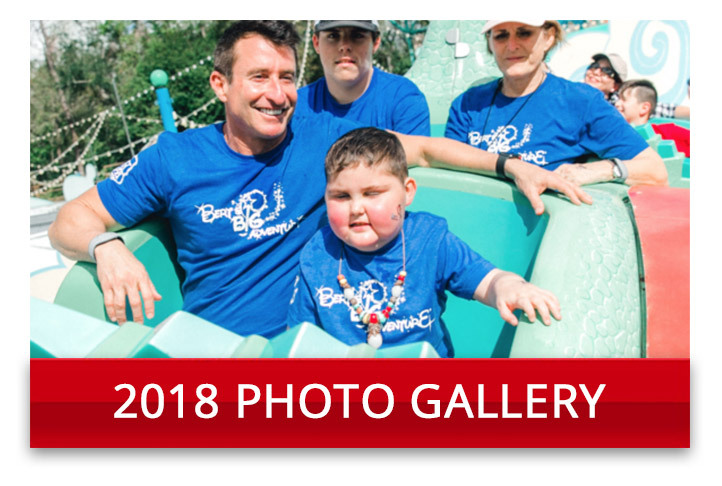 Following the annual trip, Bert’s Big Adventure provides year-round support through initiatives such as the Family Reunion Adventures, the Fairy Godparent volunteer program (a hospital visitation program) and additional charitable services. The trip and programs create a community of families that establish lasting friendships with others facing similar challenges. Online at www.bertsbigadventure.org.